A dishcloth is a virtually indispensable item in your kitchen. Everyone needs to wipe the dishes, or at least hands. It looks like a harmless object. Well, it only does. Because if it is not taken good care of, it may be a source of a lot of health problems! Incredible as it may seem, a dishcloth can accumulate even more bacteria than a toilet seat! The piece of cloth you often put over your shoulder can accumulate more than 1 billion bacteria. And if you are one of those who leave a dishcloth on top of a sink or stove to dry, know that it’s not just wrong – it’s very wrong! 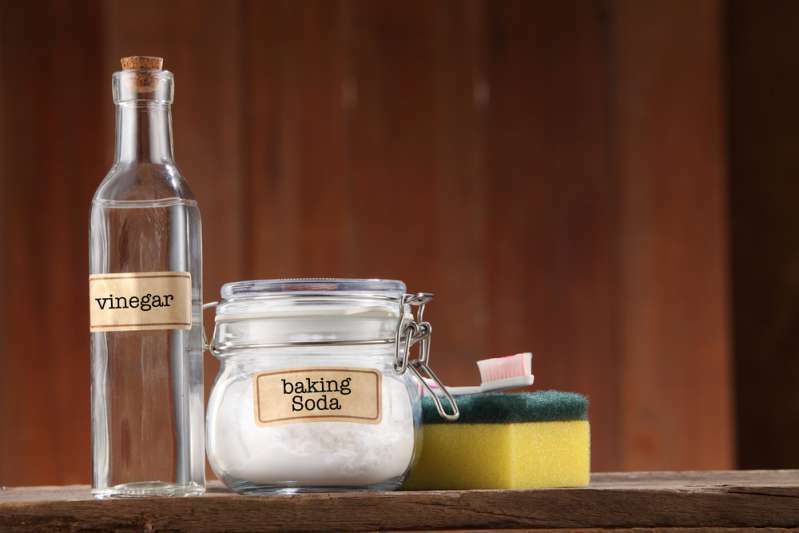 Let us now teach you the correct way of washing and sanitizing this household item. 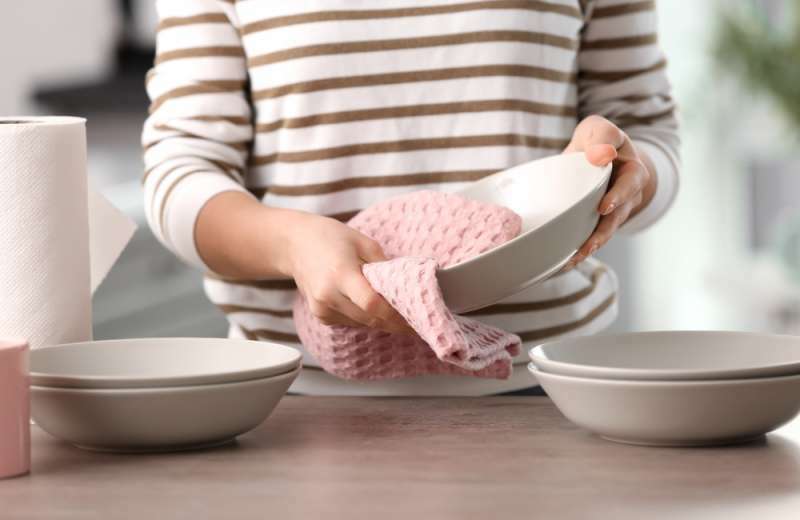 To properly clean your dishcloth, ideally you should disinfect it before putting it into a dishwasher or mixing it with the other laundry. Otherwise, all your clothes will get contaminated instead. It is advisable to leave a dishcloth in a mix of disinfectant with water for a few minutes. Only then will it be ready for regular laundry. If you don’t want to use chemical disinfectants, you can achieve the same effect with the help of natural products. To do this, simply boil water in a pan and add a tablespoon of vinegar or baking soda and another one of powdered soap, and put the cloth inside. Another option is to boil the water with lemon slices and put your dirty dishcloth there. Boil for about 5 minutes and then let it cool down. Then wash the dishcloth normally. 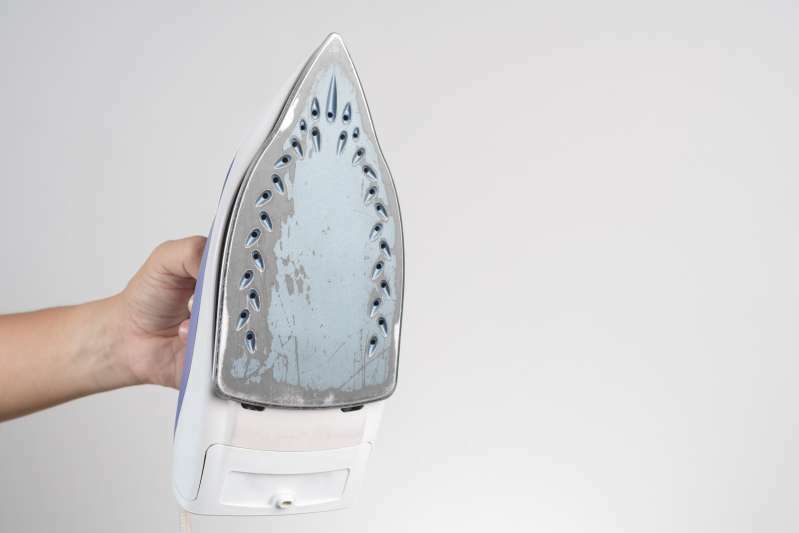 Once your dishcloth is properly washed and dried, finish the disinfection with ironing. It helps to eliminate the remaining bacteria and makes the dishcloth ready for further use! The dishcloth requires as much attention as a sponge or any one of utensils. They are exposed to all kinds of bacteria and constantly come into contact with our hands, which can be very dangerous. So change your dishcloths often. Every 3 days, if possible. 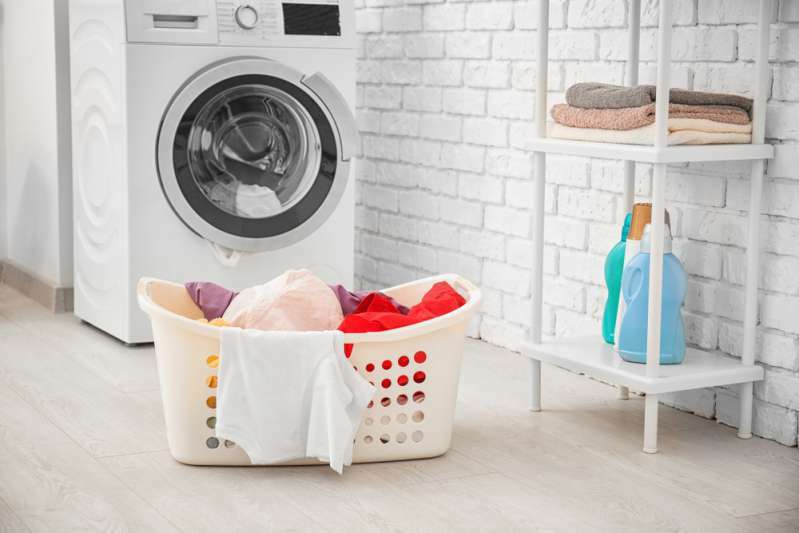 Always wash them in the correct way and never keep them wet or put to dry in the sink – only air dry! This tip is paramount! Don’t use the cloth you wipe dishes with for drying your hands, as the bacteria from the dishcloth may pass to your hands. Think twice before putting a dishcloth to dry on top of a sink. 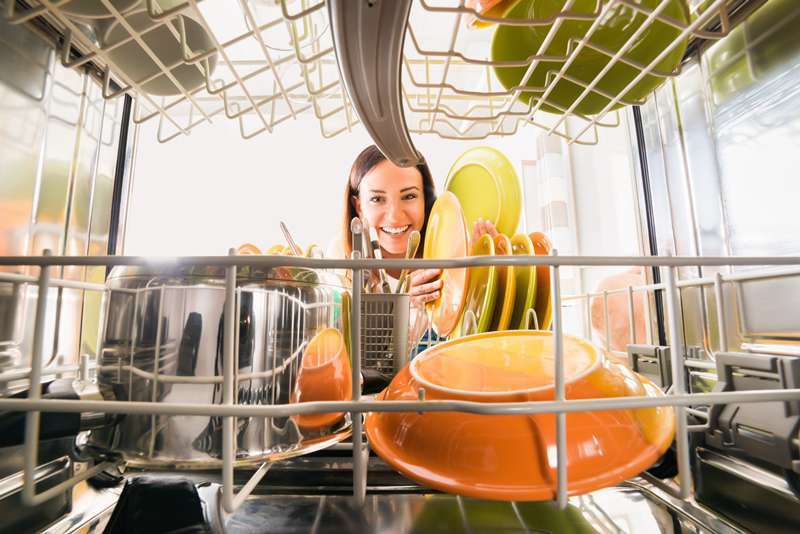 You don’t want a billion bacteria mixed with your dishes, or do you?